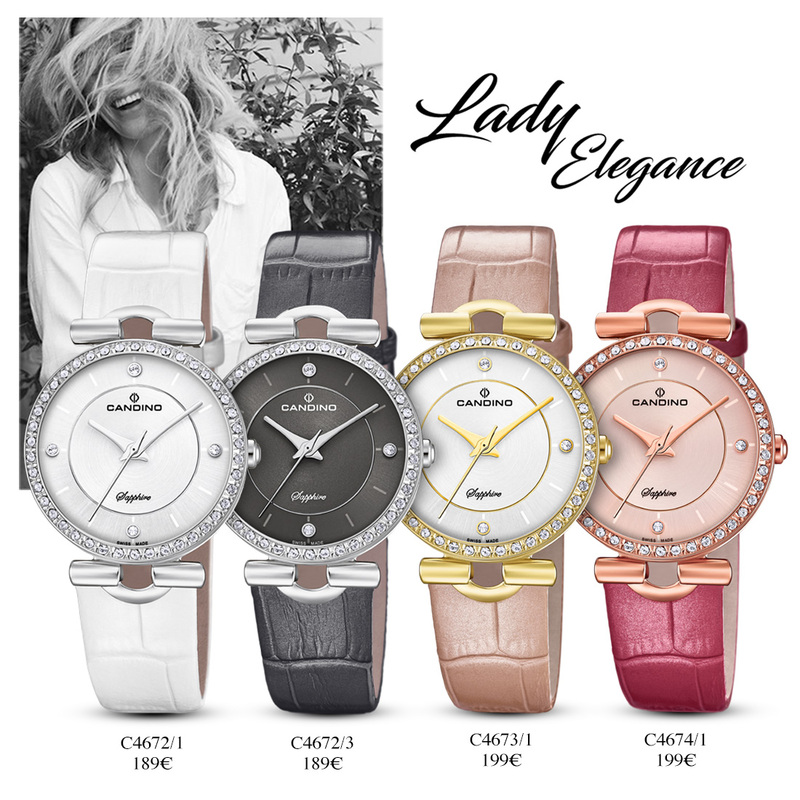 Discover the latest sophisticated models from the Lady Elegance Collection with their elaborate design, where no detail has been left to chance. 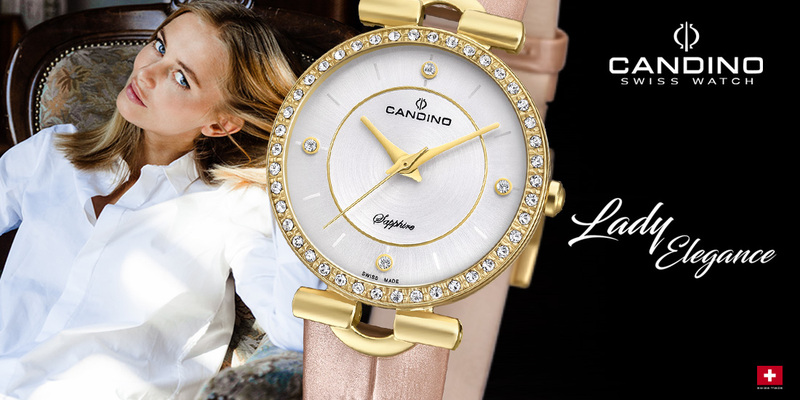 An elegant timepiece that embodies perfectly the spirit of the most feminine and distinguished line of the brand. These exclusive models, fitted with a Swiss precision movement, is made of 316L stainless steel and is equipped with a sapphire crystal and a calf leather strap of excellent quality to guarantee durability. As for the finish, the refined zircon setting on the bezel, complemented with the zircon indices, ensure that extra sparkle.